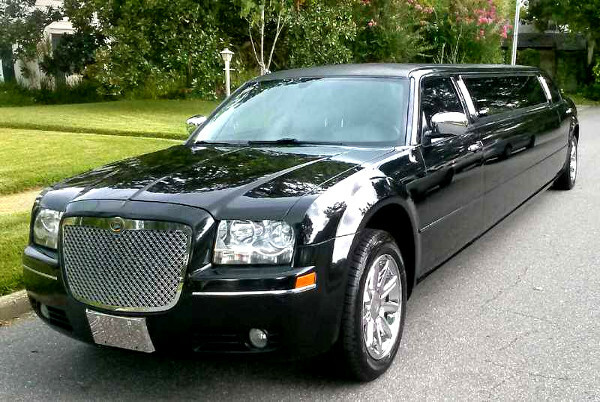 The average cost of renting a limousine is $95 – 250 per hour, depending on the vehicle type and services offered. Most limo services charge an hourly rate with a minimum rental time of 3-4 hours an hour depending on how many people you plan to bring, pick up and drop off location. Where to go on a Limo or Party Bus in New Orleans? If the trip is a nighttime bar event, everyone on the bus must be 21 years of age. The only exceptions are when we are going somewhere that the people under the age of 21 can get into.